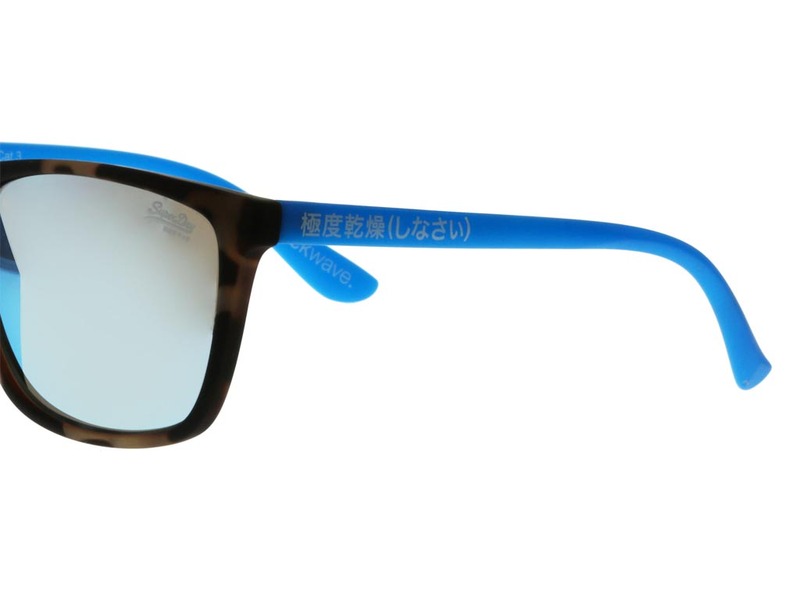 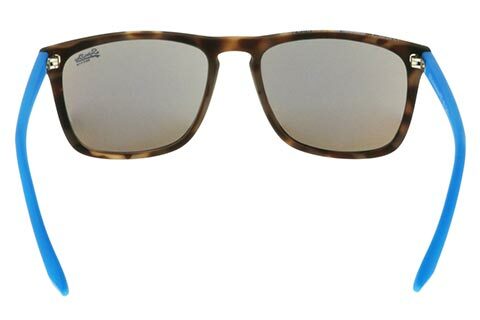 Formed in a sleek, stylish wayfarer silhouette, these classic Superdry Shockwave 105 sunglasses are designed for both men and women. 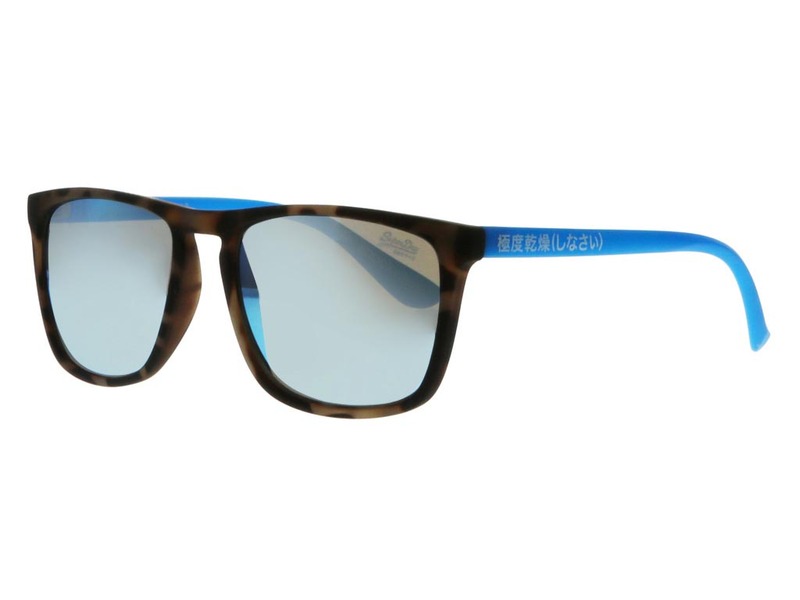 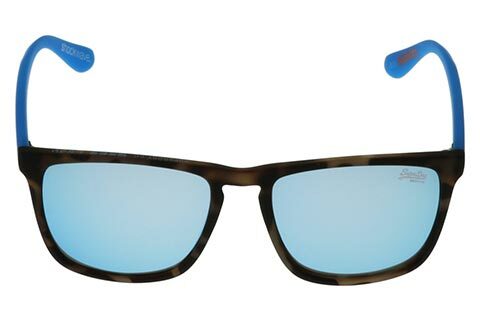 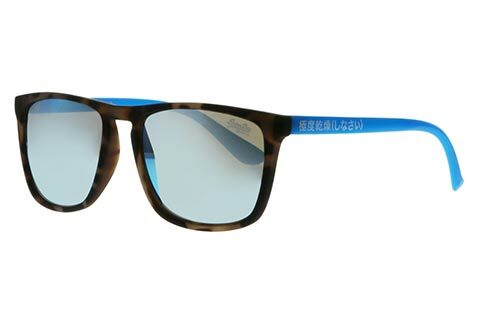 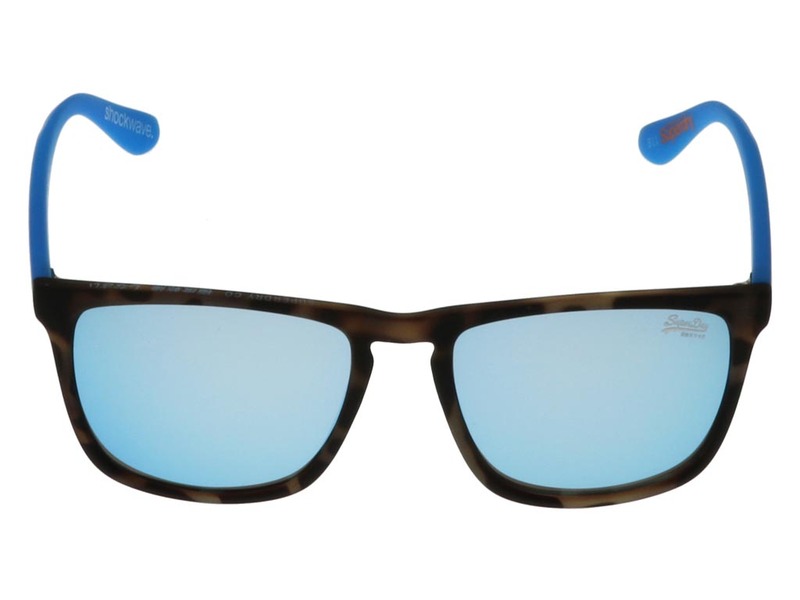 The contemporary frames are polished in a matte camo, against a striking fluro blue temples. 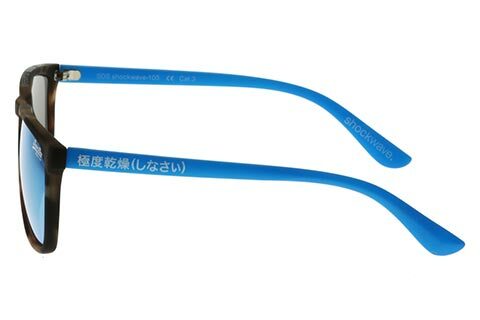 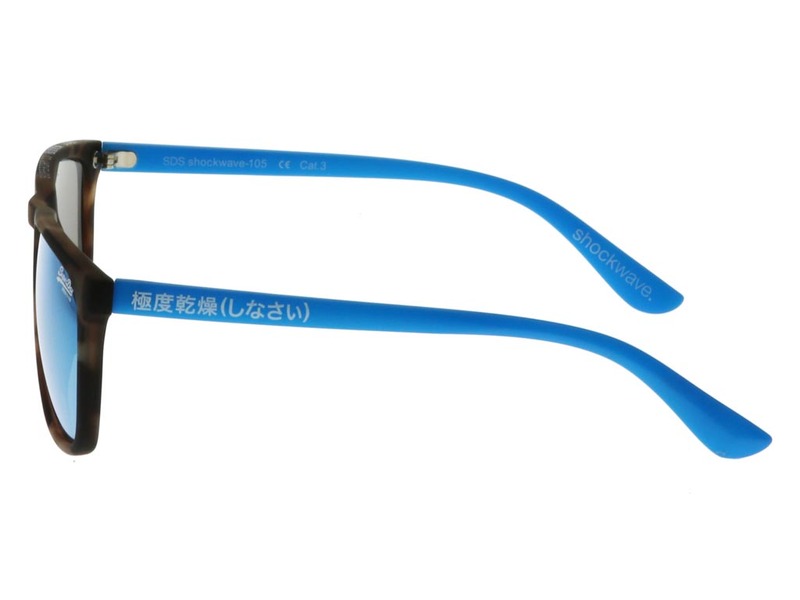 On top of this, the futuristic blue mirrored lenses inject more colour to the sunglasses, with the brand’s signature Japanese script along the temples to ensure its authenticity. 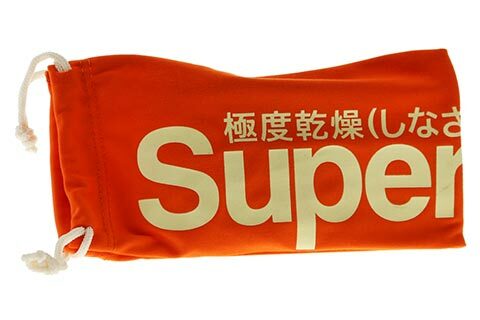 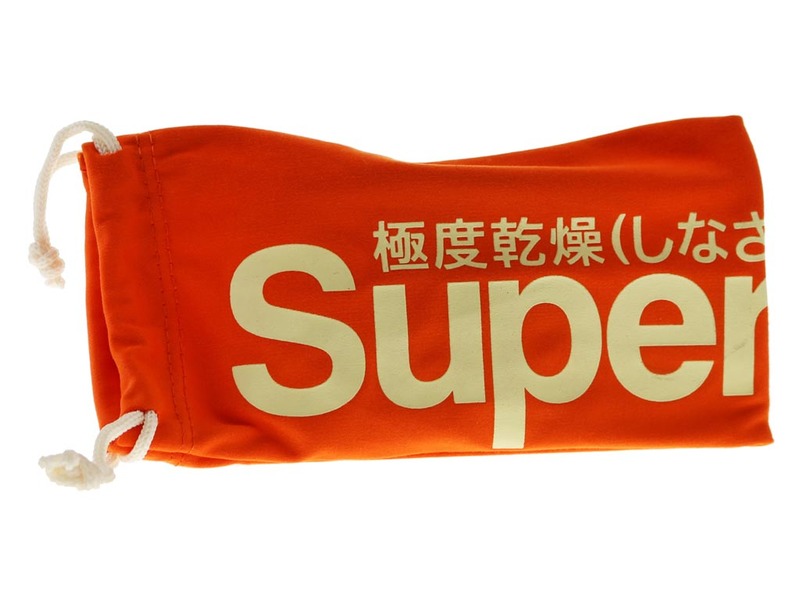 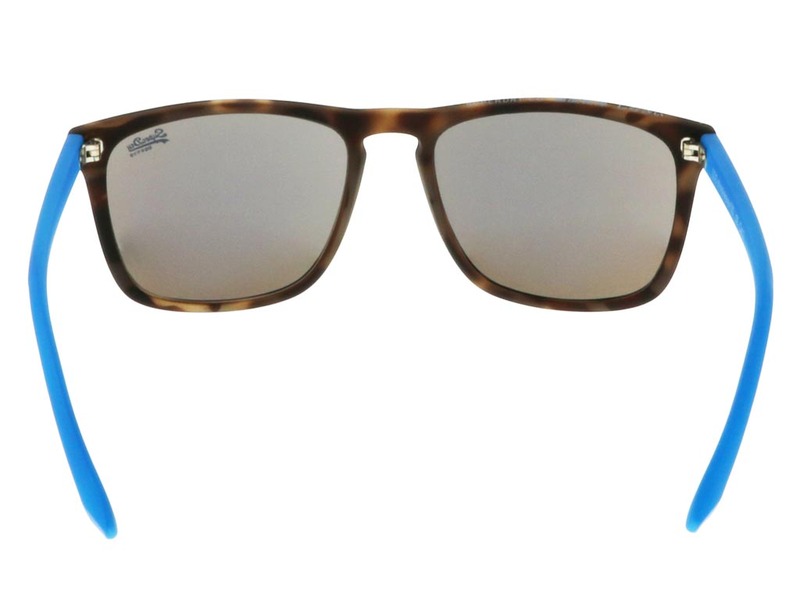 The Superdry Shockwave 105 sunglasses offer 100% UV protection, and are available for the guaranteed cheapest UK price at Feel Good Contacts with our Price Match Guarantee.